Energy is something that most people have a lack of. It is something that people are always trying to find. The truth about this is that caffeine may give them an energy boost when they need it, but for long term effects, it does nothing. By brewing a tea sachet, consumers can boost energy levels naturally without taking unhealthy chemical supplements or loading their body up with caffeine. Preparing the tea sachet is a simple process. This is something that just needs to be added to water. It can be hot or cold water that is used also. The preparation will take no longer than three seconds. Soft drinks are a popular beverage, but the side effects from drinking this can be deadly to some people. It may take time to cause these effects, but continuous consumption of these soft drinks are going to lead to medical problems in the future. Obesity is one of the main ones that people see. It does not take long for people to gain weight when they are consuming 27.5 grams of sugar in every cup that they drink. The caffeine that is in these is also quite high. This can cause the heart to race and cause other problems that people do not often associate with their soft drink consumption. 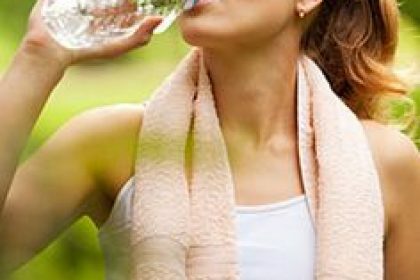 It is important to keep the body hydrated, but sugar can cause dehydration. 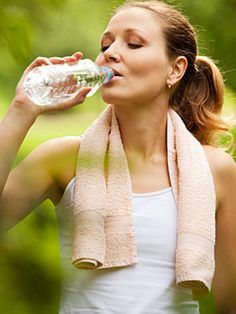 Staying hydrated is going to help them keep boost energy levels also. There are many things that people may not realize about this. It is important for the body to have water, but soft drinks are made from syrup. The high content of sugars creates this syrup. This can eventually lead to the body’s loss of energy or crashing. This may provide a “sugar high” for a short time, but it is not something that is healthy. There are many different types of tea that people can enjoy. One of those is going to be the green tea instant tea sachets that are mixed with water, either hot or cold. There are many different flavors that can be enjoyed also. These are easy to prepare and convenient to store. They do not require any type of refrigeration and will dissolve completely in the water when it is prepared. The ingredients inside of them are all natural also. This is something that is going to be much healthier than something that is manufactured with added sugars and flavorings. There are a lot of different types of drinks that someone can reach for, but after enjoying a nice relaxing day outdoors, they should reach for something that is going to help them feel better and keep them healthy. A tea sachet is easy to prepare and is healthy.